Whether you’ve simply been busy or felt like you’ve never needed to visit a dentist, when it finally comes to visiting one – the task can be quite daunting. 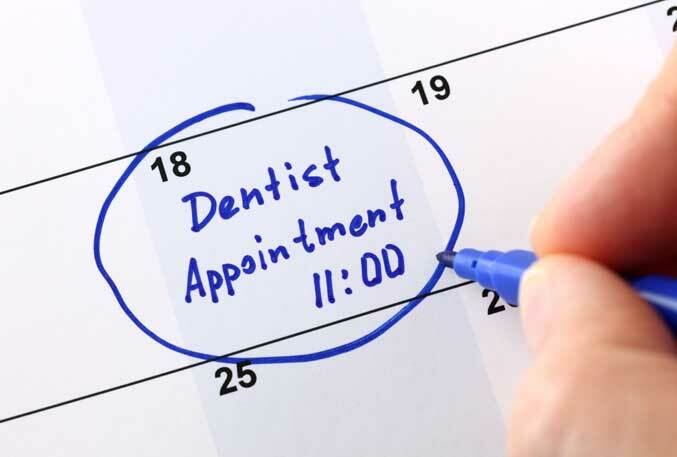 It can feel a little embarrassing to admit to your dentist that you haven’t had a cleaning in a long time, but having a big lapse between appointments happens more often than you think. If this is your first visit to the dentist, there are high chances that it will involve a comprehensive dental exam. Your dentist will inspect your teeth to check for signs of any potential problems including signs of tooth decay, gingivitis, and periodontal disease (commonly known as gum disease). Following your dental exam, you may undergo dental cleaning (known as dental prophylaxis). Typically scheduled every six months, this process involves scaling of accumulated dental plaque from the outside of your teeth using special instruments as well as polishing. Based on your dental history, x-rays, and examination, your dentist will want to develop a treatment plan which meets your oral health needs. This conversation is an important step in preventative treatment, as your dentist can warn you of issues that will worsen over time. 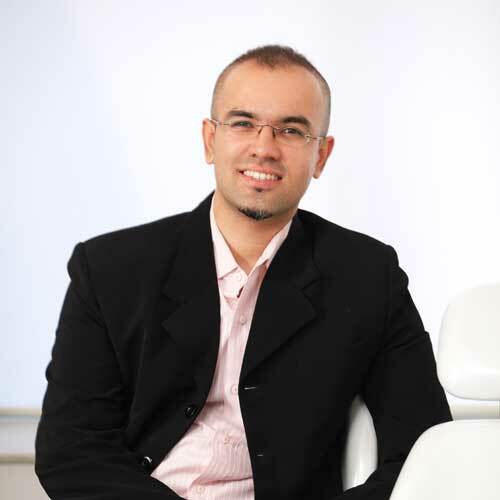 He may also mention treatments you may need in the near future, such as braces, fillings, or crowns. Hopefully, after you’ve been through your first appointment and found that it was not as scary as you had thought, you will feel much better about your smile! Now is the perfect time to get back on track with regularly scheduled exams and cleanings, so please be sure to make – and keep – an appointment for another checkup in 6 months. 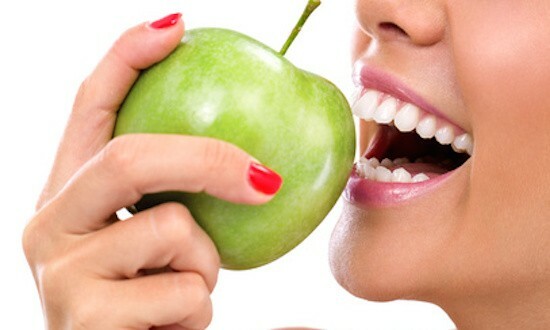 Visit Smilekraft Dentistry by giving us a call on +91 8459647556.